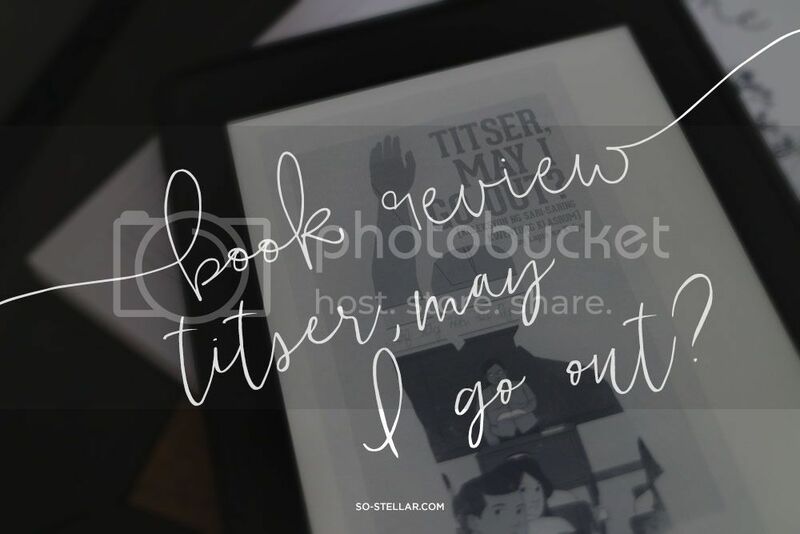 Book Review: Titser, May I Go Out? I had high hopes for Titser, May I Go Out? the first time I read about it in bookbed’s group because it’s a combination of two things I like in a book: A compilation of short stories, and it’s about high school life! Aren’t we all sentimental about our own high school life? I don’t know about you but I know that I am, for sure! I’d like to think mine wasn’t the typical high school life because I didn’t get that supposed romance we all yearned for at the time (lol, so funny and at the same time irrelevant to my life when I think about it now), didn’t get perfect grades throughout (I was neither a rebel or a reject though! But I admit, I was never ever good in math and that was always my weak spot from the get go), did not get 1st honor or any similar academic accomplishments, was not the most active member in any orgs, was not elected to be a class president or any of the other roles in that part (I forgot already what the other titles are! ), so on and so forth. Enough dwelling on the things I was not and wish I were in high school. My greatest takeaway, though, were the friends I made and the moments turned to memories throughout those four years. These two, I still carry with me up to this day. This book was perfect because I am all about going back to high school memory lane and spending a few days reading the stories from the various writers of this compilation! The book covers all aspects of each of our high school lives. From that unrequited love, whether it was from a classmate or even a teacher, to coming out and accepting one’s real sexual identity. To the hardships of getting that opportunity to step in high school after elementary. To stories of being bullied and being the laughing stock of the class, to the class clowns who aren’t like that (at all!) after-school hours.. and much more. I was impressed there were ghost stories. I always thought our school then was unique of that, hahaha! Apparently it happens everywhere, too. In college, I found out a whole pool of urban legends and myths of ghosts (who were students then that committed suicide, RIP) roaming around school during daytime and after-school hours. In my hours of reading, I had my own memory from highschool replay in mind as I read these stories. It was fun, sad, and nostalgic at the same time. My only constructive criticism is that I hope there would be an English version too(?). I understand the essence of the stories might be ruined in the process but.. okay forget it. Might just be me who has this problem haha! Even if I am fluent in Tagalog, I struggle with reading books in Tagalog as its language. It seems my attention span in reading books in Tagalog is really short, too. I tend to give up easily reading them. Take ‘Para Kay B’ for example. Yeah, well-loved hugot and #feelz book by everyone, I tried to read it and finish it but I just can’t. And also, high school life in the US and anywhere else might not be the same as how we experience it here in the Philippines. So maybe, translating it into English might not translate the same and relate to it when written in Filipino language. What do you think? Batang Scout – A short about a boy who took his mom’s love and care for granted. When the time came that he appreciates her efforts, it was too late and he regrets that he was too late. 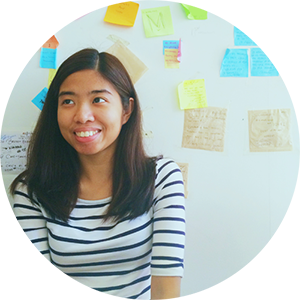 Barkong Papel – A girl, Mylene, tells us the significance of paper boats in her childhood and why does she carry one up to the present. Best Vin – This is one of the long stories in this book that took me a while. I’d like to think it’s about unrequited love, as one of the characters keep seeing and falling for several girls throughout the story. Meanwhile his bestfriend, who has always been there for him from the start, and cannot see him for what he is and he’s always put to second place. Is it worth telling his bestfriend his feelings? First Cut – It is nothing new that love isn’t limited to just people your age. Love can happen to anyone and certainly, it transcends age. It’s not unusual anymore when students fall in love with their mentors. But what happens if the other person gives in to your feelings for them? Will they proceed with their feelings or leave it where it is and forget about it? Kakaibang Klase – Iska acts as the ‘eyes’ in her class, as she gives us a glimpse of the of what’s inside their classroom where things are seemingly bizarre and out of this world. She refers to her classmates are ‘creatures’, haha. She claims that just in this room alone you will encounter and have to deal with different types of people. She knows everything there is to know about the people in her classroom, all their hidden secrets that, according to her, will set them free.. and for a good reason (sort of). The pool of writers behind this book, Lapis sa Kalye, are on Facebook. Visit and like their Facebook page for updates about Titser, May I Go Out? and other LSK upcoming books. As of this writing, the book is now available on print and you may purchase it in some Independent bookshops. Digital, eReader-friendly copies are still available, too. Disclosure: I was provided an ARC by one of the writers in exchange for an honest review of the book. 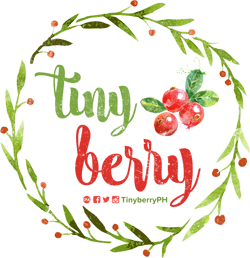 All thoughts and opinions expressed and written in this post are my own.